Flying is one of the most exhilarating feelings in the world. Ask any pilot and they will tell you how passionate they are about being in the sky. 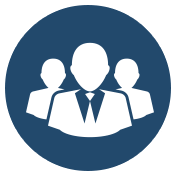 Their work is important to them, and similarly, our work is important to us. 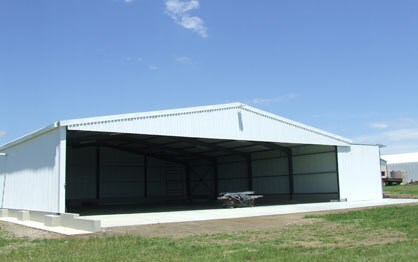 SM Structures, is a leading supplier of pre-engineered steel structures, including airplane hangar structures. 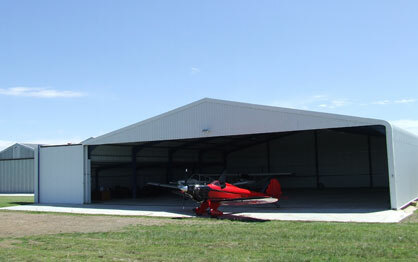 For years, SM Structures has worked supplying some of the finest airplane hangar structures in the country. We love helping our pilot friends find ways to protect their planes in the most economical way possible. We know how difficult it can be to guard planes from harsh weather conditions, especially some of the extreme weather conditions we experience in South Africa. 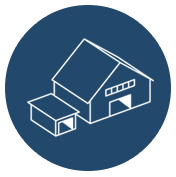 All of our hangar designs are constructed to not only be functional but to also look sharp. Aside from protecting precious aircraft, these structures help pilots be a little more at ease. With plenty of space, they can also store necessary tools and materials to ensure safety each time the plane leaves the ground. As some of our esteemed customers will attest, we love taking dreams and turning them into reality.